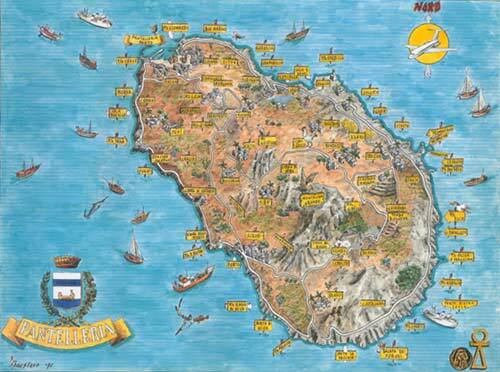 2 italian agents went to Pantelleria to link for a Giga European Field. They took in total 8 planes, paying themselves. If each one of us helps with the equivalent of a coffee, they will have enough money to join us in Padova Aegis Nova so we can hug them!